In the 18th century, our ancestors settled near Hawkinsville, Georgia to plant cotton. Centuries later, in the 1970’s, John Lamar, his wife Carol and their son Bob leased their first pecan orchard, and began building a business based on good relationships, hard work and gritty determination. In 2007, after a brief career with the State Department, R.G. Lamar returned to the farm to help carry on the family tradition. Together with his brother Grant, R.G. manages the day-to-day operations of the farm, building on Mr. Bob’s legacy, wisdom and experience. 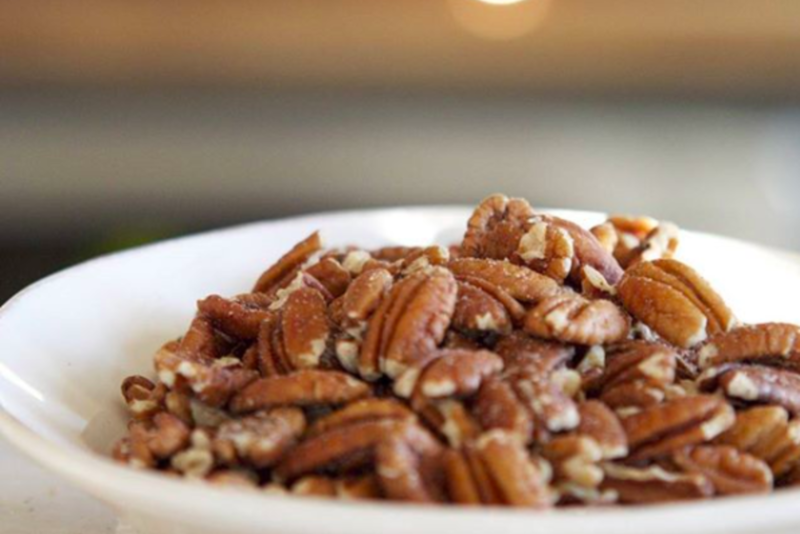 Today, we are excited to offer a delicious pecan snack direct from our family farm to you. 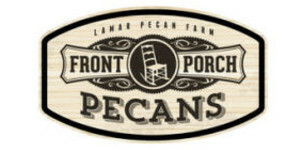 Front Porch Pecans are a Georgia Grown, GMO-free, all-natural roasted pecan snack that you can enjoy anytime, anywhere. Following trusted recipes, we roast freshly picked pecans to create a snack that is high in fiber and rich in antioxidants. 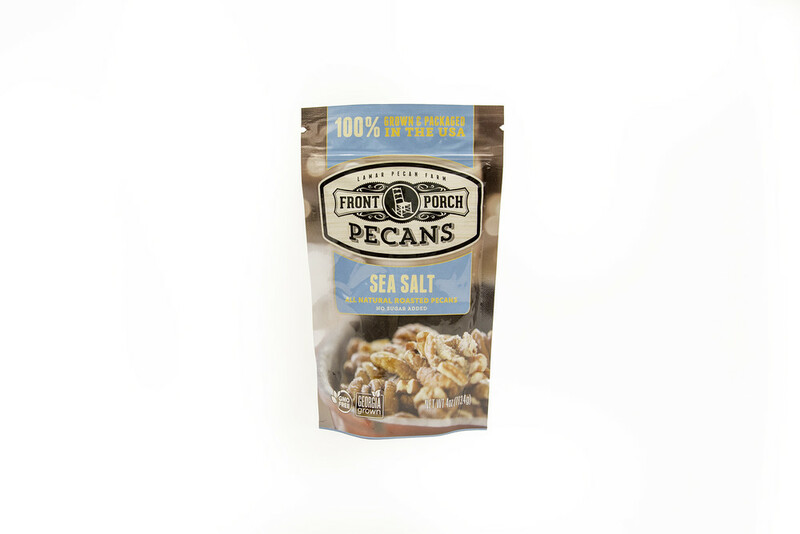 Available in three delicious flavors, we believe these just might be the best pecans you’ve ever tasted. 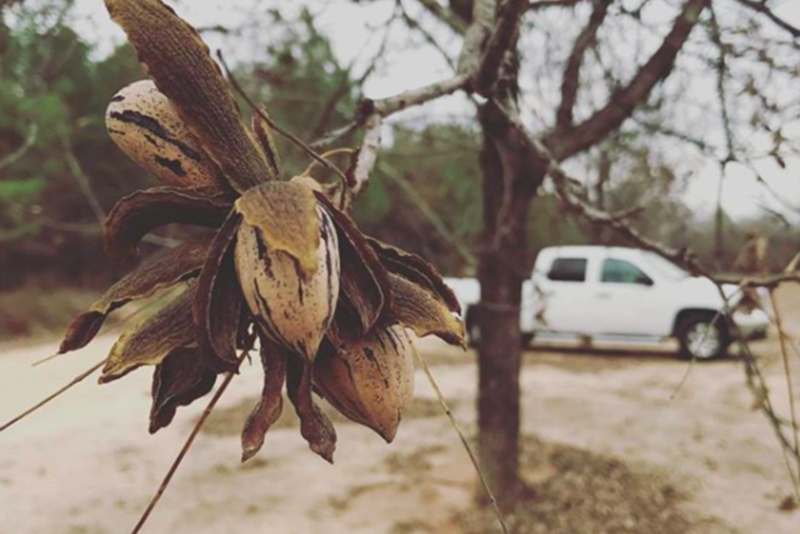 The Front Porch Pecans story is really an extension of our own story: hard work, family, and common values. It’s a story of life shared with loved ones in a closely knit community. A story of recapturing time together in a fast-paced world. That’s the Front Porch Pecans story. 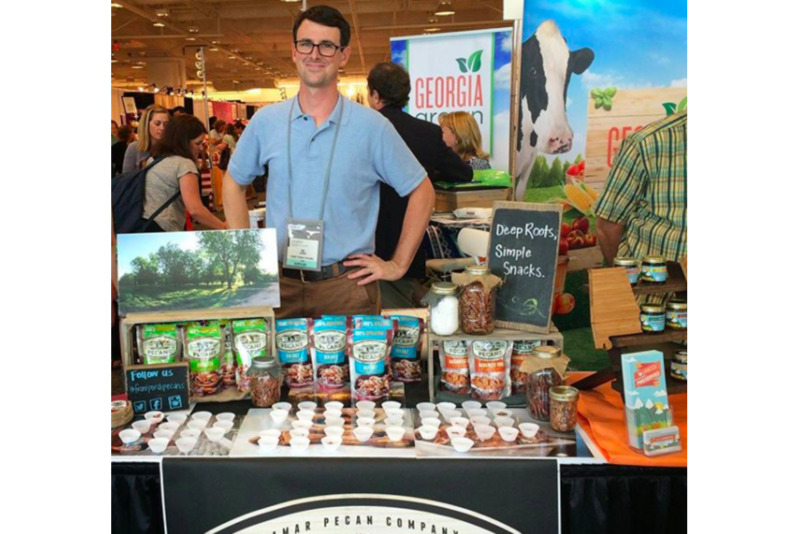 Join the Front Porch Pecans community, and make our story part of yours.